Home / Books / General / STEPHENSON, Gregory. 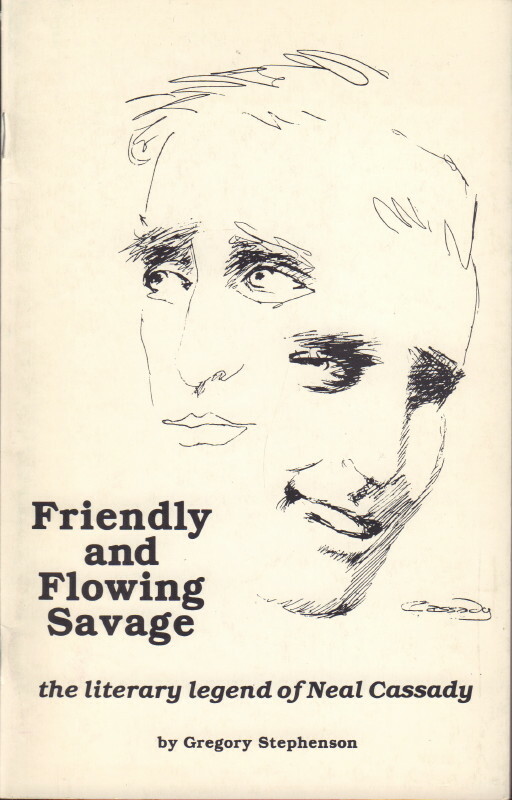 Friendly and Flowing Savage: the literary legend of Neal Cassady. (New York, NY): Textile Bridge Press, 1987. First edition. Chapbook. 19 pages. Foreword by Carolyn Cassady. Interesting work about the fictional personae, Dean Moriarty, Sal Paradise, Cody Pomeray, etc, inspired by Neal Cassady. A very good copy in stapled wrappers. Surprisingly uncommon.